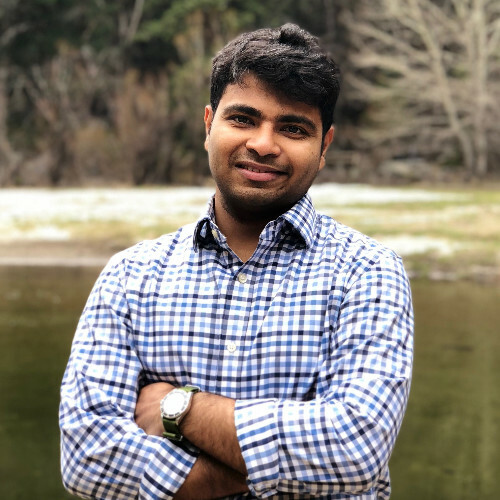 Om is a Data Scientist at Sense360, a market research and insights firm in Culver City, CA, which enables some of the world’s largest restaurant and retail companies to continuously measure and optimize their business in real-time. He focuses on using AI and machine learning approaches to leverage sensor data for marketing, research and analytics. He has a Ph.D. in Computer Science from the University of Southern California, where he worked on time series modeling in energy applications.